Amid Israeli concern about Russia’s recent military buildup in neighboring Syria, Prime Minister Benjamin Netanyahu met with Russian President Vladimir Putin in Moscow on Monday. 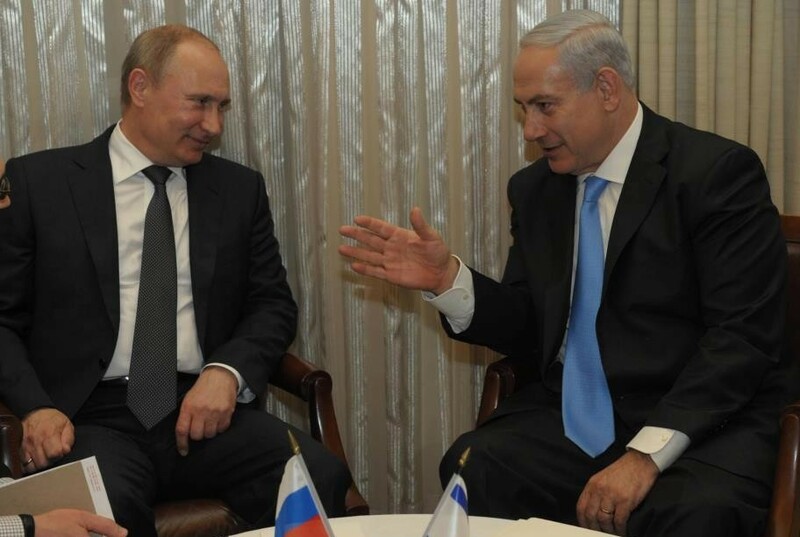 Netanyahu told Putin in public remarks that he was visiting Russia “to clarify our policies, and to make sure that there is no misunderstanding between our forces” at the Israeli-Syrian border. 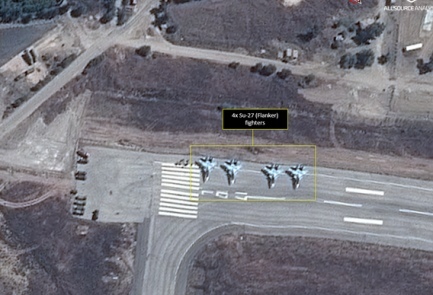 Putin said Russia’s actions in the Middle East “will always be very responsible,” and that Russia condemns any shelling of northern Israel that represents spillover from the nearby Syrian civil war. 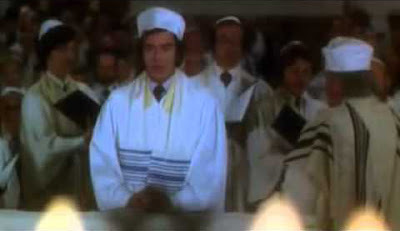 Golda, after a near-death experience enters a time portal revealing the future of Jerusalem! THE BLOOD MOON IS THE PROPHECY! A rare astrological event set to take place next week could herald the “end of days,” according to some who have been following the blood moon phenomenon. 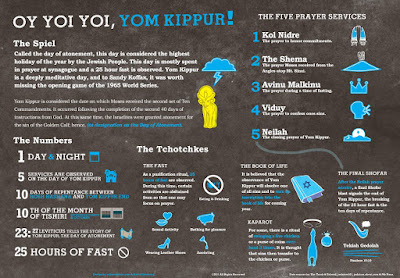 The internet is awash with forecasts, from cataclysmic catastrophes to the Rapture, as a fourth lunar eclipse in two years — the series is known as a tetrad — will fall on the first night of the Jewish holiday of Sukkot taking place on September 28. Blood moons are full lunar eclipses in which the sun’s rays entering through the earth’s atmosphere make for a red, or blood-like, appearance. 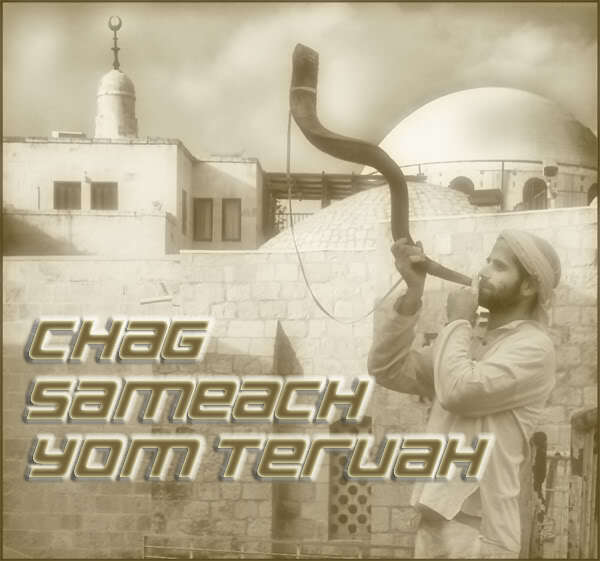 The first three instances of the current tetrad have already occurred on Jewish holidays, on April 15, 2014 (Passover) and October 8, 2014 (Sukkot) and April 4, 2015 (again on Passover). 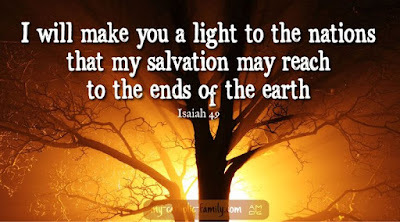 According to popular American evangelical pastor John Hagee, the blood moons are historically linked with a time period “that begins with a tragedy and ends with a triumph” for the Jewish people. Spain’s expulsion of its Jews and discovery of the New World in 1492, the establishment of the State of Israel in 1948, and the Six Day War in 1967 are the last three times the blood moon tetrad occurred, according to Hagee. 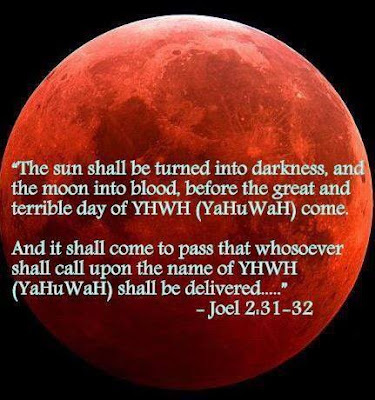 Hagee narrates the history of the phenomenon and the possible future in his book “Four Blood Moons: Something is About to Change,” which has been turned into a motion picture in honor of the event. Whether Hagee’s predictions come true or not, the eclipse will be visible over Europe, the Middle East, Africa, and the Americas on Monday, September 28, for approximately one hour and 11 minutes. 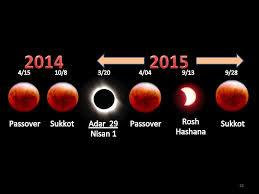 In Israel the eclipse will begin at 3:12 a.m.
Supermaansverduistering: hoe en waar het best zichtbaar? Our Comment: We expect that the sign of this last blood red moon means, that Israel soon is forced to go again to war, against the Arab Islamics surrounding them. Duizenden Joden verzamelen zich bij de Westelijke Muur ('Klaagmuur') in de Oude Stad van Jeruzalem en bidden tot God om vergeving van hun zonden. Foto: Hadas Parush (Flash 90). In het Heilige Land zijn geen restaurants en cafés open, met uitzondering van Arabische zaken. Het openbare leven ligt volledig stil. Alle grensovergangen blijven gesloten, evenals de internationale luchthaven Ben Goerion. Hoewel de overheid geen rijverbod heeft ingesteld, zijn de straten vrijwel volledig vrij van verkeer. Op Jom Kippoer worden geen radio- of tv-programma's uitgezonden. 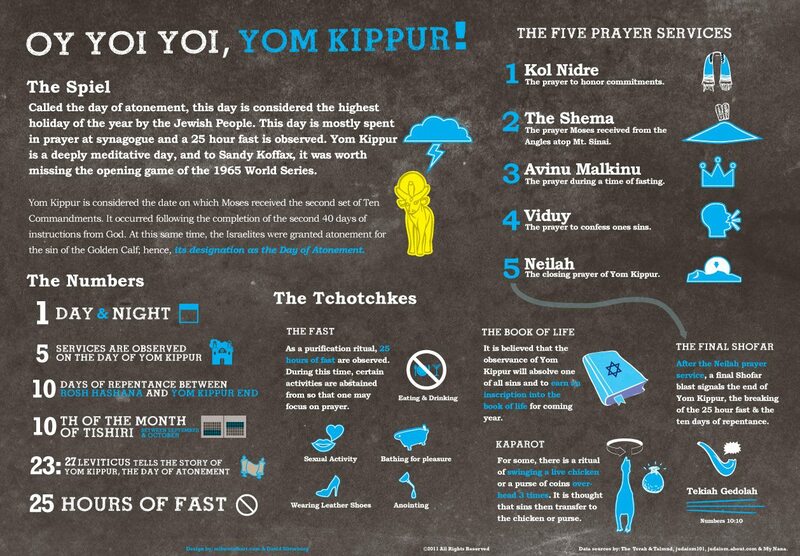 Religieuze Joden brengen de dag vrijwel uitsluitend door in de synagoge of in gebed. 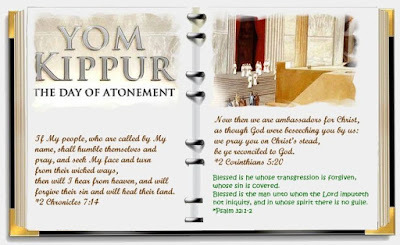 Op Jom Kippoer wordt volgens de Joodse traditie het oordeel over de mens, dat was geveld op Nieuwjaarsdag, de Dag des Oordeels, verzegeld en krijgt het daardoor geldigheid. Grote Verzoendag is bedoeld om de mens te ontzondigen, om hem de goddelijke vergeving voor zijn wandaden te laten verkrijgen. Zo is Grote Verzoendag een dag van berouw, boete en bekering. Op Grote Verzoendag wordt witte kleding gedragen. Dit gaat terug op het Bijbelsvers: 'Al waren uw zonden als scharlaken, zij zullen wit worden als sneeuw, al waren zij rood als karmozijn, zij zullen worden als witte wol' (Jesaja 1:18). Op woensdagavond eindigt Jom Kippoer, daarbij wordt op de shofar (ramshoorn) geblazen. Dit proclameert God als Koning van de hele aarde. 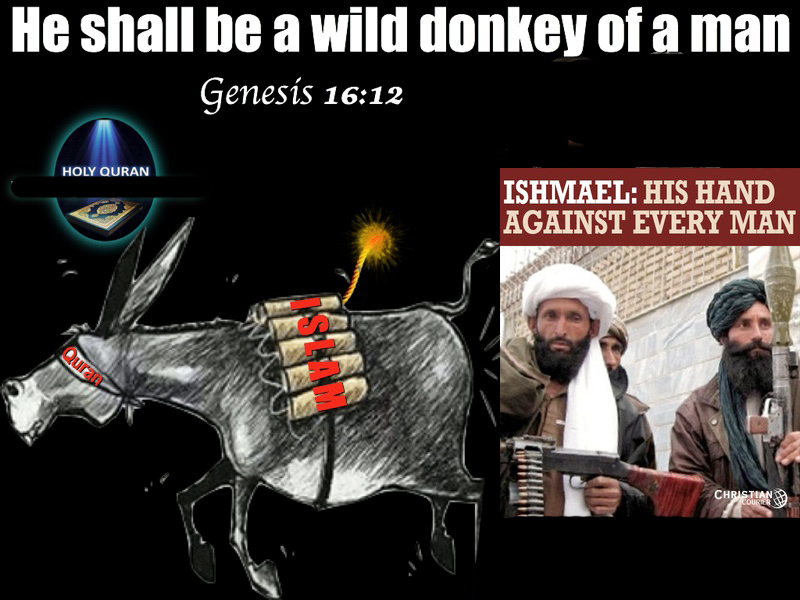 The Only Solution, and the Only thing Islam/Ishmael will listen to, is: FORCE !!! 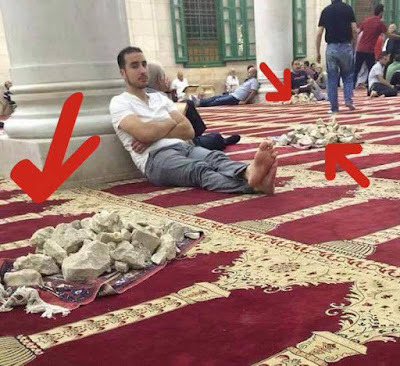 This is how Arabs prepare themselves in a mosque on the Temple Mount. 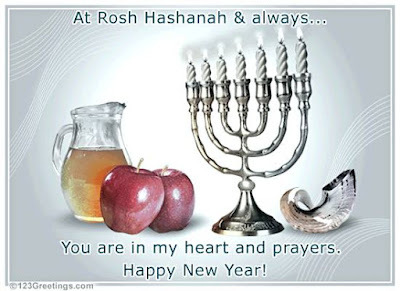 Not for prayer, but to throw at Jews during the high holy days on the Jewish calendar. The rock throwing Palestinians use mosques as shelter between hurling rocks at Israeli Jews. By the way, a 65 year old Jew was killed when Palestinian Arabs hurled rocks at his car when he was driving home from Rosh HaShana dinner with family. Five Israeli policemen were hospitalized as a result of Arab violence yet Jordan's King Abdullah told David Cameron that he may have to reconsider Jordan's relationship with Israel if the Arab riots continue. The king should insist that Arabs respect the holy place in Jerusalem as a place of prayer not conflict. 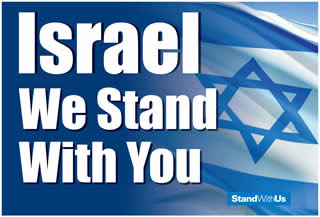 Israel's Prime Minister has called an emergency security meeting this evening and has promised stringent measures to contain the recent Arab provocations and violence in Jerusalem. 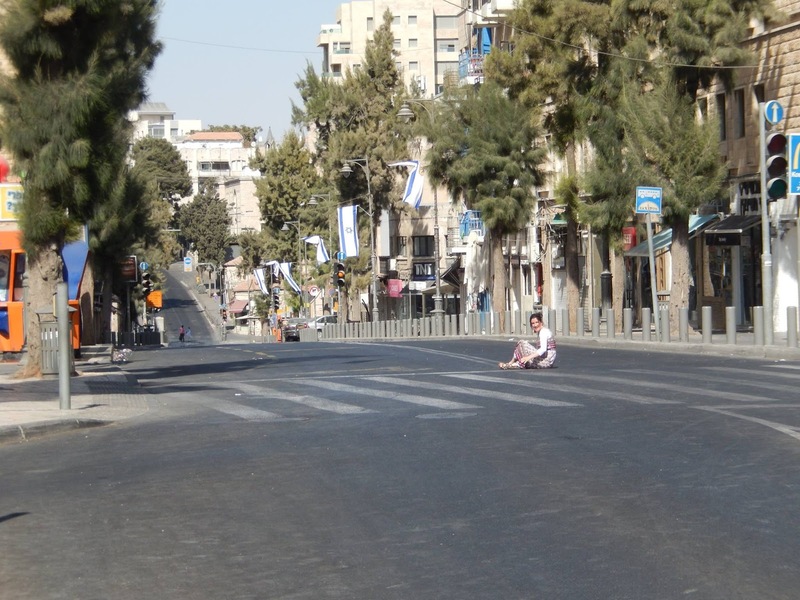 These two photos are of the same city, Neve Dekalim. 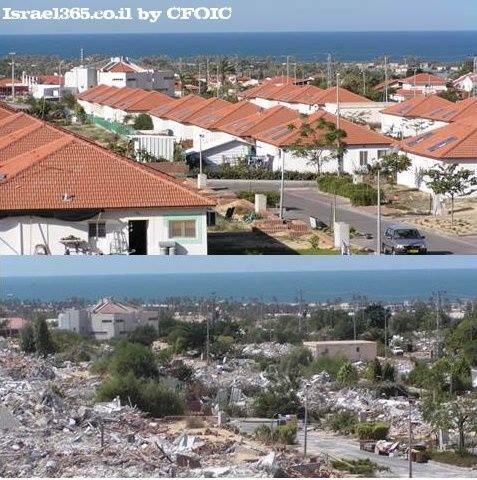 The top photo shows the beautiful, coastal town when the Jews of Gush Katif lived there, and the bottom photo shows the destruction and devastation of that same city (upon Israel’s disengagement from Gaza) by the islamic 'palestinians'. ‘Christian Friends of Israeli Communities’ is doing everything they can to assist and support the refugees from Gush Katif. The Al-Aqsa mosque is a house of demons, and the islam/muslims destroy their own 'sanctuary'. Our comment: Fortunately our country, The Netherlands, [still] abstained from this horrible vote, otherwise God's terrible Curse would hit us too. 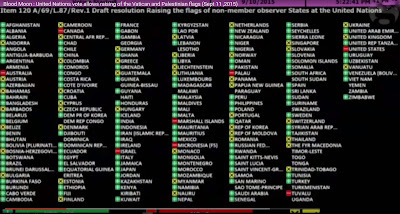 On proof of God's infallible Word, we can expect many natural (and supernatural) disasters, gloom and doom, will fall over all nations who voted "yes" for raising the Palestinian flag at the UN-Headquarters. You can watch this voting-list, and watch the news what will happen in these countries (nations). 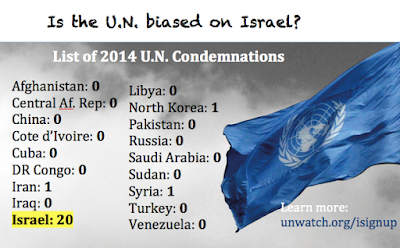 Palestine’s flag will fly at UN headquarters after the general assembly overwhelmingly approved a Palestinian resolution, infuriating Israel with a move that Palestinians described as a step toward UN membership. There were 119 votes in favor out of 193 UN members. 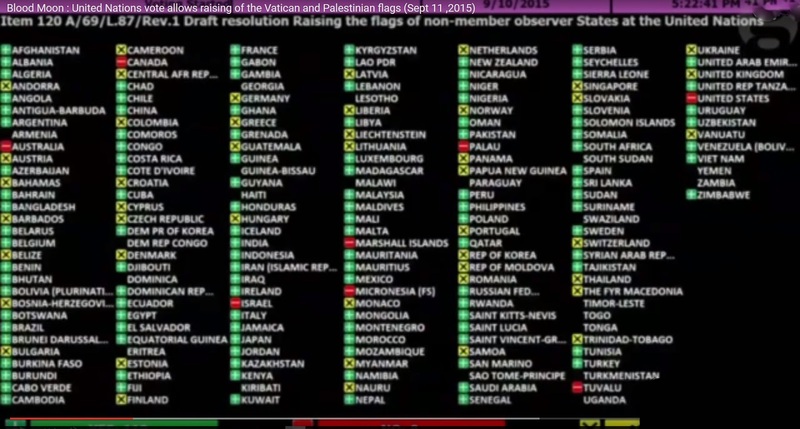 The US and Israel were among eight countries that voted against the Palestinian-drafted resolution, which says the flags of non-member observer states such as Palestine shall be raised at the New York headquarters. Most of the 28-nation European Union were among the 45 nations that abstained from voting. However, France and more than half a dozen others voted in favor of the Palestinian resolution after the EU split on the issue. 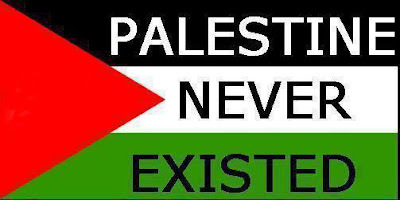 “It’s a step to the recognition of Palestine as a full member state of the United Nations,” Palestinian prime minister Rami Hamdallah told reporters in Paris earlier on Thursday. The only other non-member observer state is the Vatican, which reacted coolly when the Palestinians first circulated their draft resolution last month. The Palestinians initially presented their initiative as a joint effort with the Holy See, but the Vatican said it would not co-sponsor the resolution and requested that its name be removed from the text. The Vatican said on Wednesday it had not decided whether to fly its flag next to Palestine’s should the resolution pass. The resolution says observer states’ flags will be flown within 20 days. Palestinian diplomats say they expect their flag to be raised on 30 September, the day the Palestinian president, Mahmoud Abbas, addresses world leaders at the annual gathering of the assembly. 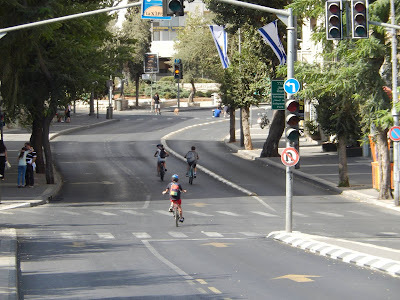 Ron Proser, Israel’s UN ambassador, criticised the assembly for adopting the resolution, saying “the assembly would vote to declare the Earth is flat if the Palestinians proposed it”. US ambassador Samantha Power said raising the Palestinian flag will not bring Israelis and Palestinians any closer together. Alongside France, EU members Sweden, Italy, Spain, Ireland, Slovenia, Luxembourg, Belgium, Malta and Poland voted yes. 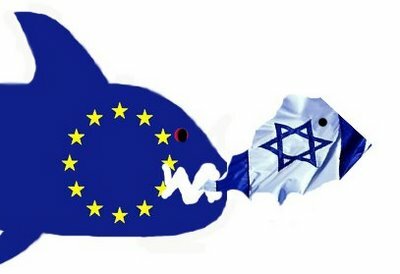 European Parliament Sees No Need for Jewish State? The European Parliament (EP) passed a resolution on the EU’s Role in the Middle East Peace Process Thursday, but rejected an amendment calling for Israeli-Palestinian negotiations to be based on the two-state principle. 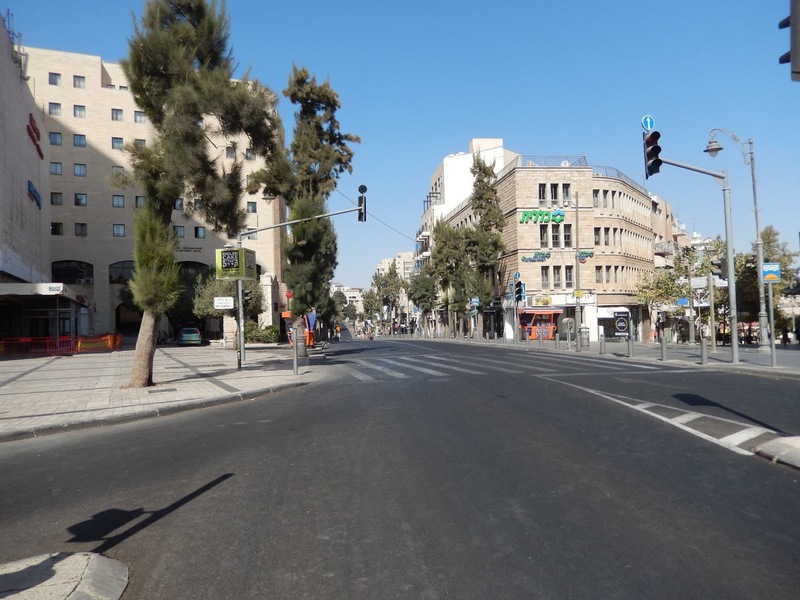 The amendment was rejected 421 to 134 with 59 abstentions, in what critics see as an expression of the EP's reluctance to accept Israel's very right to exist. 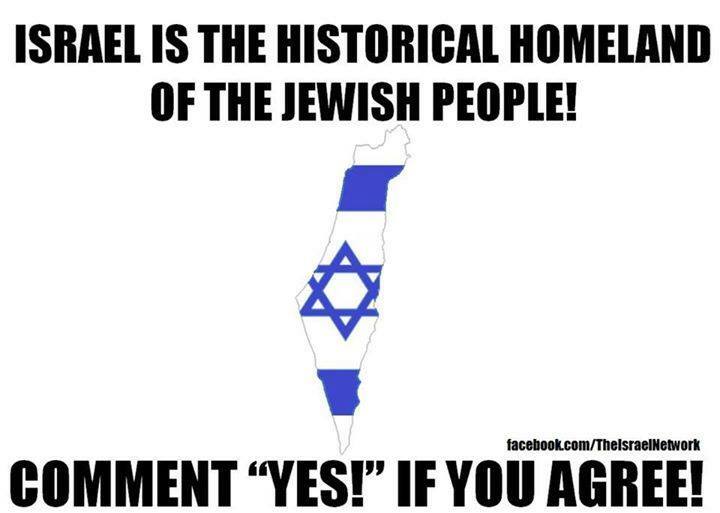 Martina Anderson, a Member of the European Parliament, in an intervention just before the vote, warned that support for the amendment would pave the way for “ethnic cleansing” of the non-Jewish population. 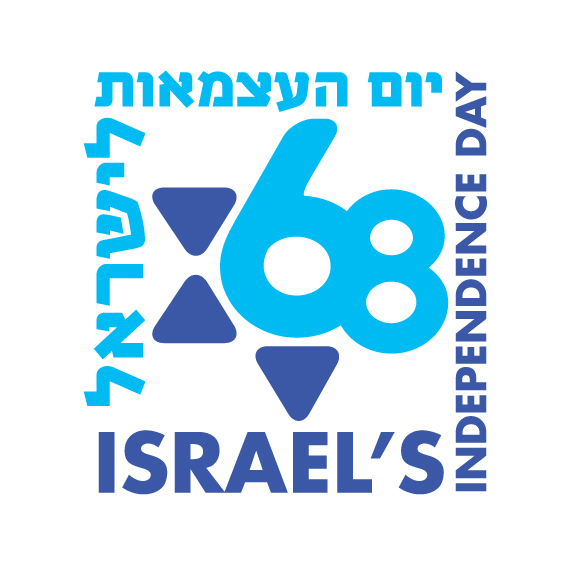 "The United Nations Resolution 181, the partition plan passed by the UN in November 1947, specifically called for dividing Palestine into independent Arab and Jewish states, with each state constituting the respective homelands for its peoples,” said Daniel Schwammenthal, Director of the AJC Transatlantic Institute. 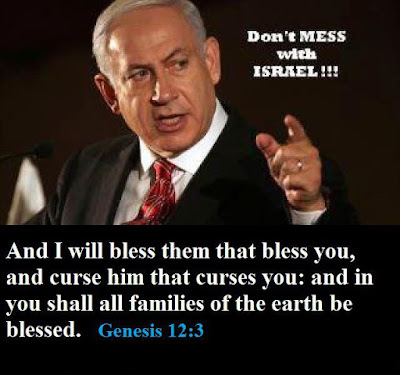 “It is the rejection of this very concept of a Jewish homeland in the region that led to the first Arab-Israeli war and that is still the core of the conflict. It is unfortunate that the European Parliament failed to reaffirm this principle, thus missing an opportunity for a constructive support of the the peace process. 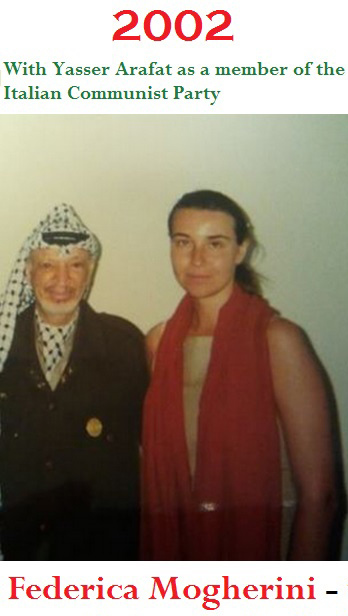 The resolution, initiated by Socialist group in the European Parliament, supports EU High Representative Federica Mogherini’s initiative to give the EU a stronger role in pushing for peace negotiations between Israel and the Palestinian Authority. Take a good look at these "refugees!" THEY ARE ALL ADULT ISLAMIC MEN AND BOYS! THERE ARE NO FAMILIES! This is all social engineering brought to you by leftist politicians and the Muslim Brotherhood. NO ISLAMIC COUNTRIES ARE ACCEPTING THESE "REFUGEES." The father of the dead boy found on the beach has been living in Turkey for over 3 years getting over $3000 a month from the Turkish government! They were NEVER from a war zone! 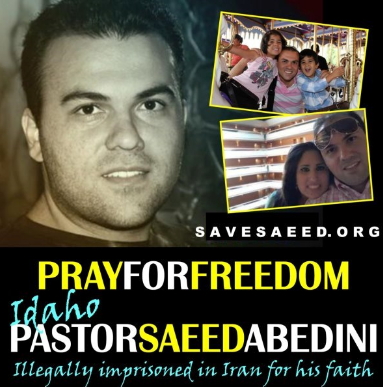 He has made up so many stories about how his wife and child ended up dead that no one knows the truth. The fact HE IS ALIVE AND HIS WIFE AND CHILD ARE DEAD! NO ISLAMIC COUNTRY IS ACCEPTING THESE "REFUGEES!" Europe you are being invaded by a bunch of Islamic fakes that are pulling the biggest con job of all time on you! THE REAL REFUGEES ARE STILL IN THE CAMPS OUTSIDE SYRIA WAITING FOR A LEGAL WAY TO GET TO SAFETY! Shame on all of you fools for listening to your corrupt government and media!!! 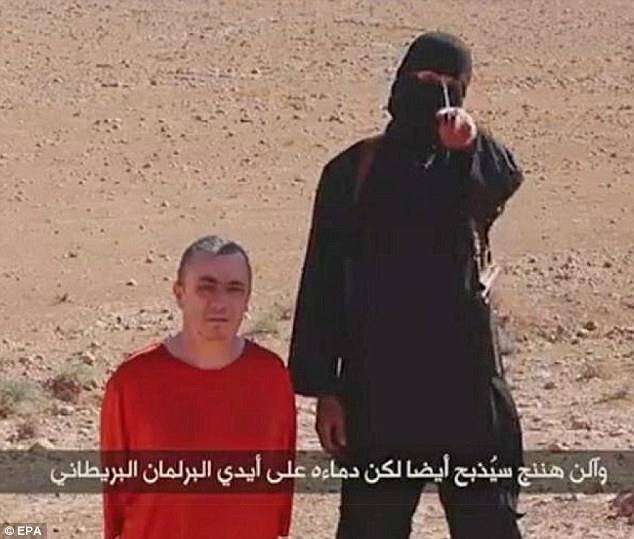 IS: "We hebben al 4.000 strijders Europa binnengesmokkeld"
THEY (ISIS SLAUGHTERS) ARE NOW IN EUROPE !! !